Birthday? Anniversary? Valentines Day? 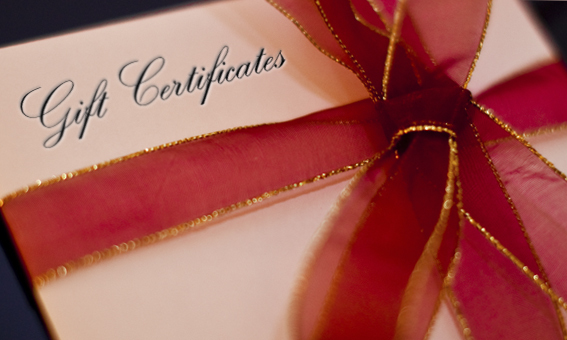 Gift Certificates are available for all occasions and budgets. Let Elaine help you to custom design a gift package for your loved one. Start with something simple like one month of group lessons, or go all out with a theme gift including private lessons, dance music, and a pair of dance shoes! → To order a personalized gift certificate call 604.874.3972 or click here to contact us directly through our contact page.